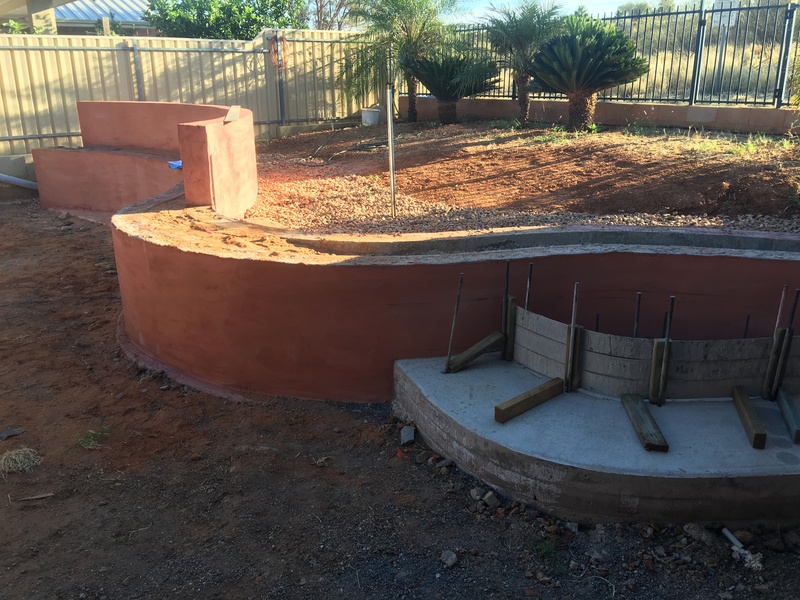 BluedustNT provides solutions for all your concreting needs from slab demolition, pad preparation including trim/level & compaction. 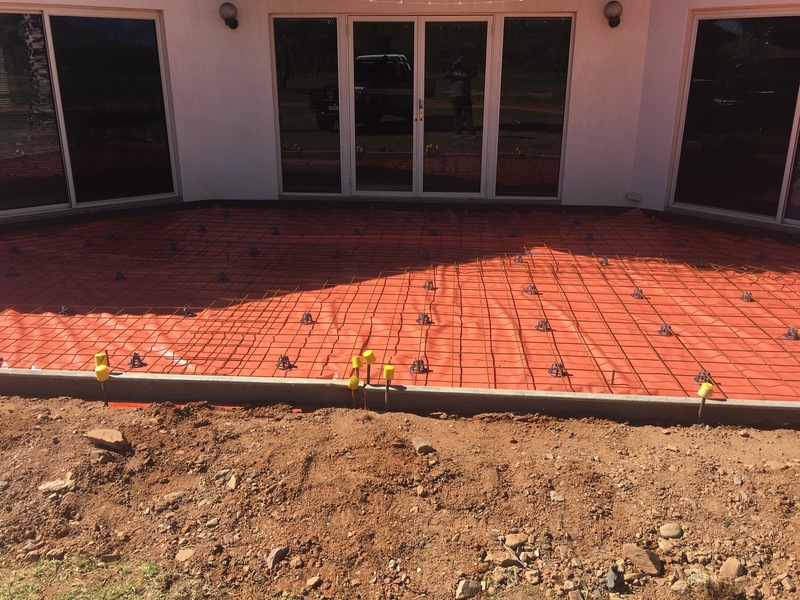 Pour/finish concrete driveways, footpaths, foundations, pedestrian ramps & footings. 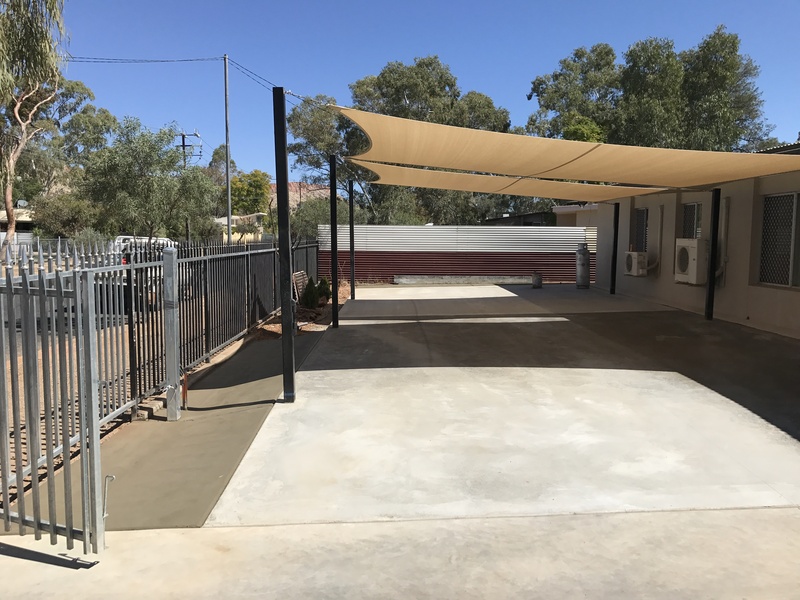 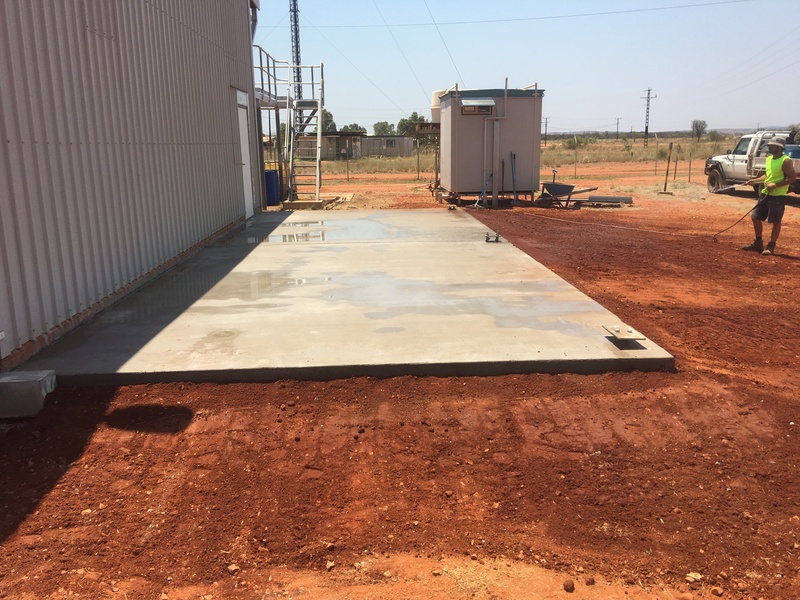 We provide concrete services both locally & for remote locations across central & northern Australia. 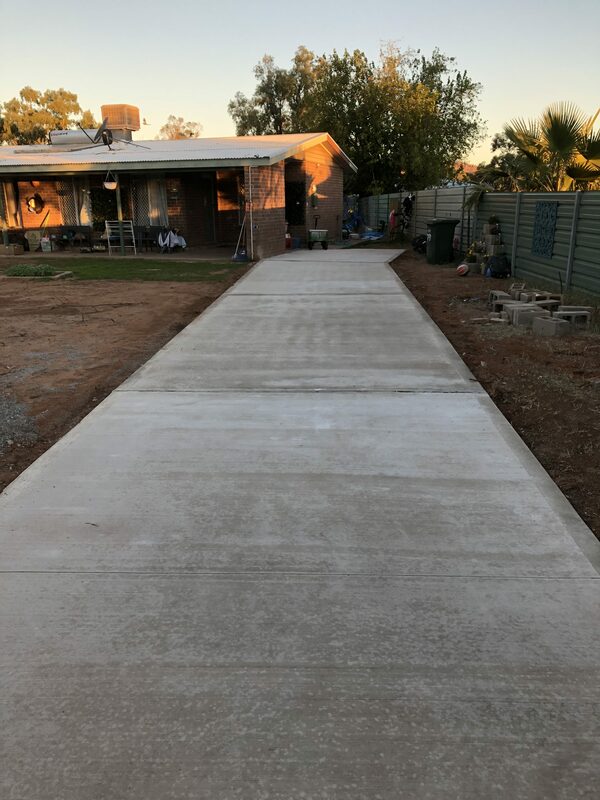 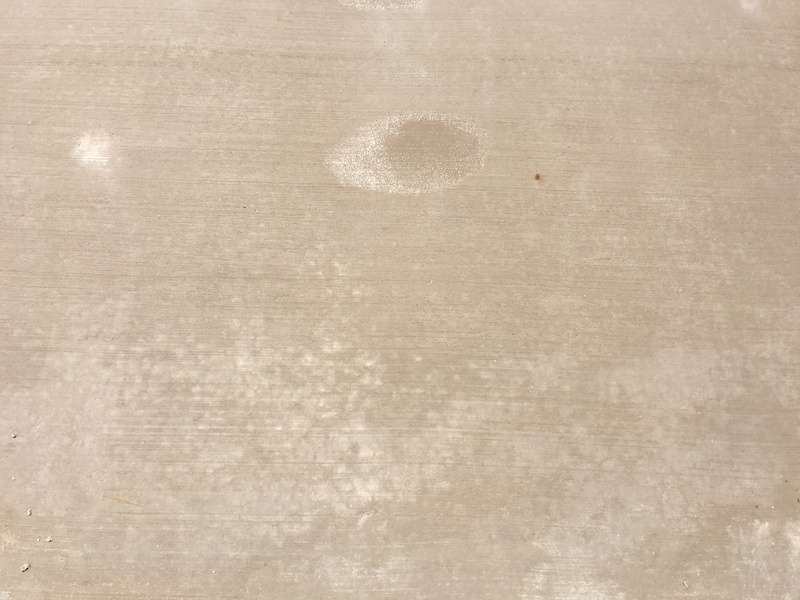 experience with specialised work in concrete cutting, grinding & polishing including trip hazard reduction, surface repairs to existing concrete, epoxy coating of new & existing concrete including non slip finishes.